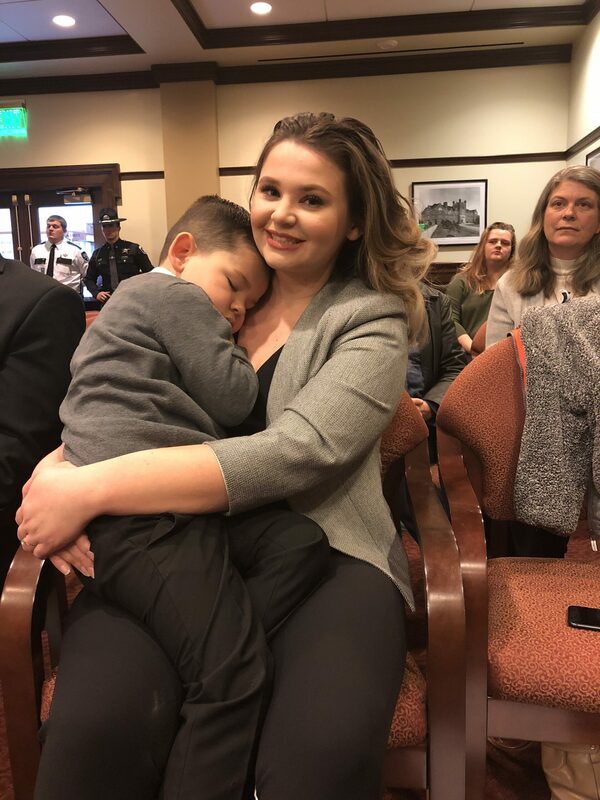 Boise – State Sen. Lori Den Hartog, R-Meridian, spoke today on legislation that would make information on reversing the abortion pill available to women seeking chemical abortions. Senate Bill 1243 was heard and approved this morning by the Senate State Affairs Committee. Chemical abortions via pills are administered in two steps. The first pill, mifepristone, blocks progesterone, which is necessary for the health and life of the unborn baby. The second pill, misoprostol, causes contractions so that the baby is expelled from the woman’s body. In abortion pill reversal, extra doses of progesterone are given to a woman who has changed her mind after taking the first pill. The extra progesterone can help keep the unborn baby alive. “This bill is all about giving women information about a very momentous decision,” said Den Hartog. “We want women to have information, options and choices. “All this bill would do is require information about abortion pill reversal to be available to women who decide to have chemical abortions. That’s it. 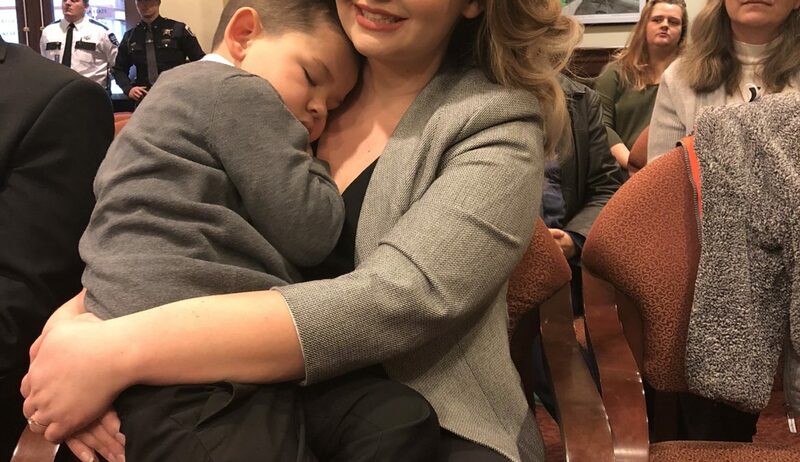 “In Arizona, there was a legal challenge to a law requiring that women have access to information about abortion pill reversal. Even after litigation and agreement on compromise language, the law there is still more strongly worded than what we are proposing. “Planned Parenthood has claimed that abortion pill reversal is ‘junk science.’ It is engaged in a years-long campaign to discredit this protocol. But it can’t change reality: Using this protocol many women who changed their minds have carried their babies to term. “If this is ‘junk science’ and ‘unproven,’ why did Dr. Harvey Kliman, director of the reproductive and placental research unit at the Yale School of Medicine, tell the New York Times last July ‘[i]t makes biological sense…I think this is actually totally feasible.’ And why is the California Board of Registered Nursing allowing nurses to get continuing education credits for studying the protocol? “If that is the case, then why are they so adamantly opposed to the protocol of abortion pill reversal? And why are they so determined to stop women from merely having access to information?